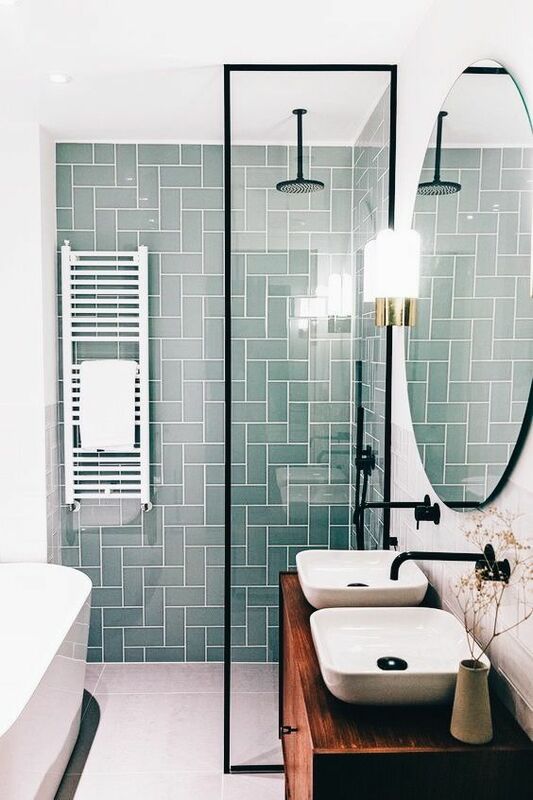 A couple of weeks ago we were featured in an article by Houzz “Best of the Week: 30 Inspirational Showers From Around the Globe”. We were thrilled to be included in a post filled with lots of other talented works! 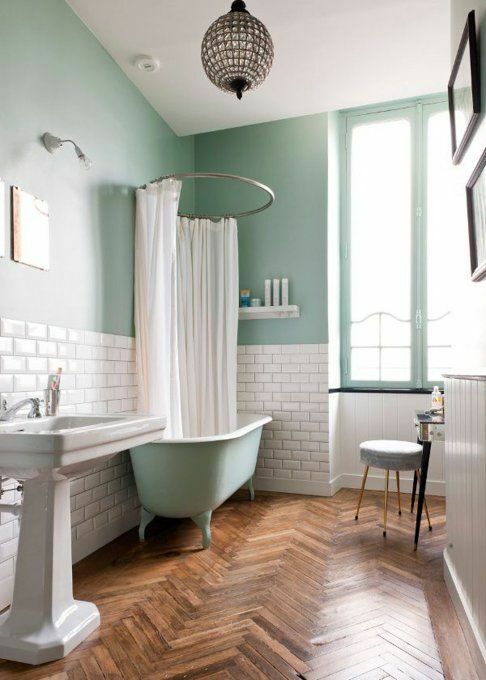 In honor of this, we felt inspired to share some of our own Best of the Week Bathrooms. With all the constant sharing of peoples work, designer credit can get lost- so, if you know who these designs belong to let me know! 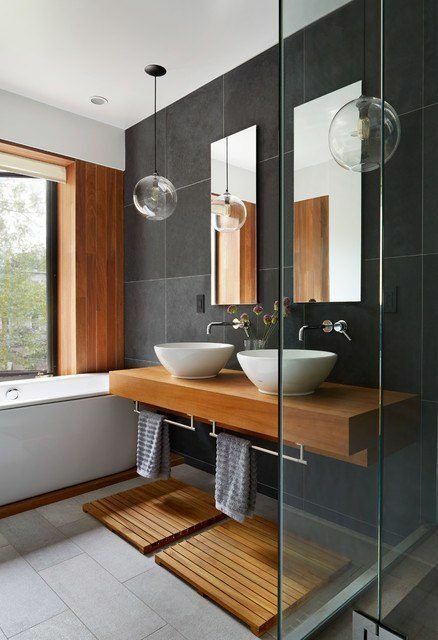 Loving the dark tones with the wood in this design by Etelamaki Architecture!